The post Serial Killaz – Jungle Came First EP [Streetlife] appeared first on Drum And Bass HQ. The post Prestige – Insane People EP [Serial Killaz] appeared first on Drum And Bass HQ. Following on from the success of Micky Finn and Vital Elements anthem ‘So Good’ the Serial Killaz label isn’t letting up and now hits you with a two part EP project. If you know your upfront drum and bass or not, you will have most certainly heard plenty of T>I’s tracks being supported by most if not all of the A list DJ circuit. Virtual record boxes have continued to be stocked with dubplate after dubplate by one of the hardest working producers our scene has seen for years. Don’t get it twisted, this isn’t a ragga jungle explosion with a plethora of Amen beats – this is pure rolling sublow drum and bass and it’s coming in not one but two parts! Sample spotters hold tight. High energy beats and bass combined with mid 90’s production influences are in abundance. Top scale bass lines that flip the script from ‘Changes’, deep and dark vibes in the form of ‘Hammerhead’ and music to make even the stiffest of ravers shuffle in the form of ‘Watcha Man’. This EP has it all and it’s taking no prisoners. ‘Circuits’ is being released as two separate EP’s, part one incoming 10th June followed by part two later on 24th June. 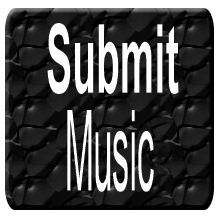 Watch out for a bonus track from the album which is soon to be offered as a free download via the Serial Killaz Soundcloud. This is a massive package and certainly not one to sleep on. Coming soon on the Serial Killaz release schedule is an EP from their very own Yorkshire ripper, Kitcha. The post T>I – Circuits EP – Part 2 [Serial Killaz Recordings] appeared first on Drum and Bass HQ.com. The post T>I – Circuits Part 1 [Serial Killaz Recordings 2016] appeared first on Drum and Bass HQ.com. 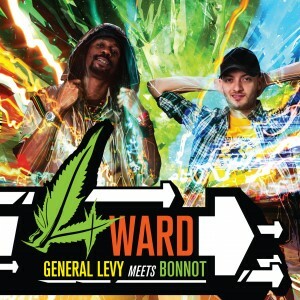 New Release – General Levy meets Bonnot – Forward [Jungle Heritage Recordings] – OUT NOW !! General Levy needs no introduction, just shout ‘Booyaka booyaka’ at any rave and listen to the roar of the crowd chanting ‘When the General ah pass’. Mix a legend like this with a true Italian underground soldier Bonnot (Multi award winning artist who DJ’s & produces for Dead Prez) and you really can expect music of the highest grade for all Junglist dem. If that wasn’t enough the album also features Serial Killaz, Ed Solo, Ricky Tuff, MissMykela, Numa Crew & DJ Ferro – got your attention now right? 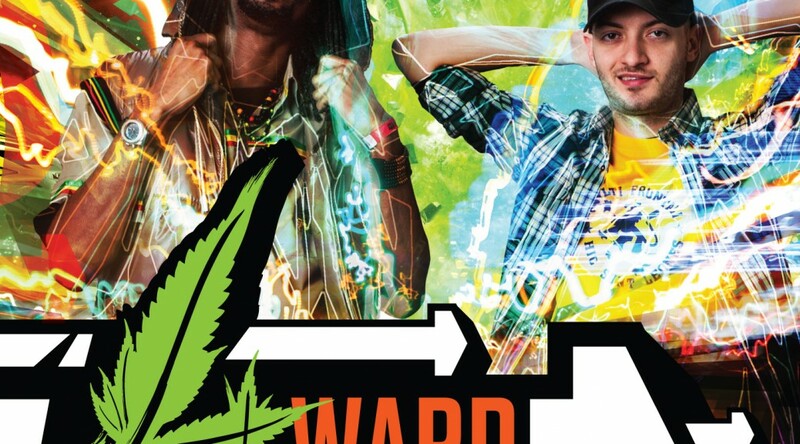 Switching seamlessly between Jungle, Drum & Bass, Drumstep and Dancehall ‘Forward’ is all about Levy celebrating 20 years at the top of his game and with the help of some friends this album really shows what a formidable team Levy & Bonnot are, onwards and 4ward indeed. Highlights on the album are many from the infectious Jungle vibes of Like A Train & That’s What We Blaze to the match made in heaven collaboration with Jungle kings Serial Killaz on Success to the Drum & Bass banger ‘Jah Alone’. The vibes don’t stop there as Put It Pon Dem (mixed by Jamaican artist/producer Alborosie) & Genuine Woman come correct with a true Dancehall flavor. Amongst the many great future classics we also must mention Playa Hata, a forward thinking Drum & Bass / Dancehall hybrid which really shows the diversity and direction of this album. 20 years on and the legendary General Levy along with Bonnot and friends continue to bring havoc on the dance floor and keep the jungle vibes alive.